For generations people have feared leprosy, attaching harsh social stigma to people who have the disease. Thousands of people have been (and continue to be) rejected by their families and friends and ostracised from their communities. 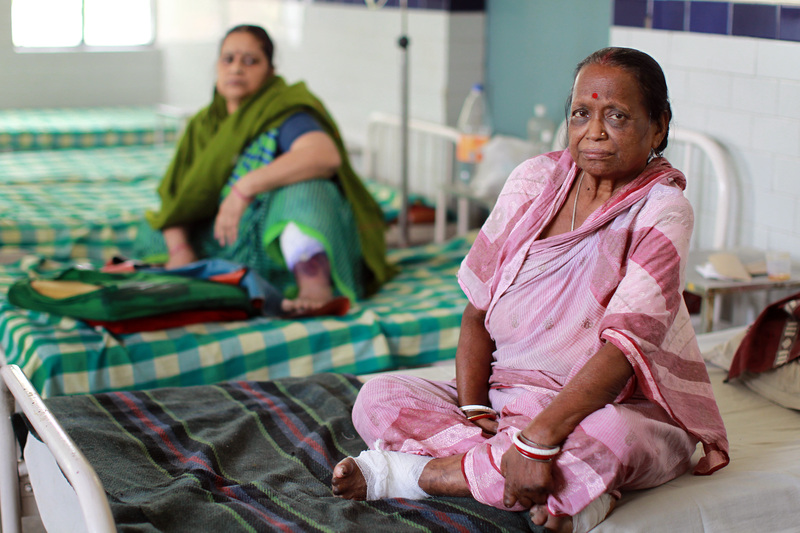 There are many organisations around the world that work towards the goal of eradicating the causes and consequences of leprosy, including an increasing number of grassroots organisations which are made up of people experiencing leprosy, disability and social exclusion. The Leprosy Mission New Zealand Partners are other great sources of information.